Frontiers USA is a nonprofit with over 30 years of experience in training, sending, and caring for field workers who give up the comforts of home to go serve Muslim communities all over the world. Some workers teach technology classes in Africa, others run a donor-funded hospital in the Middle East, and even more bring relief to Syrian refugees. 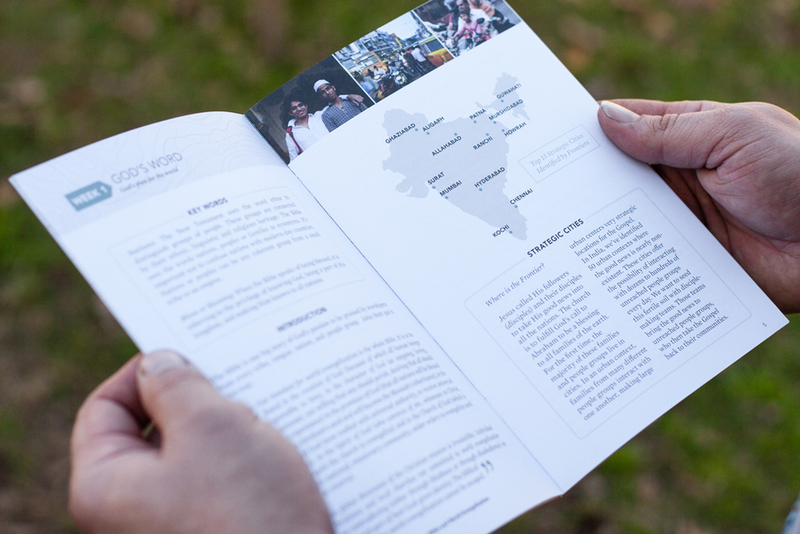 They do incredible work in some of the harshest regions of the world by filling needs as they arise and sharing their faith as they live abroad. 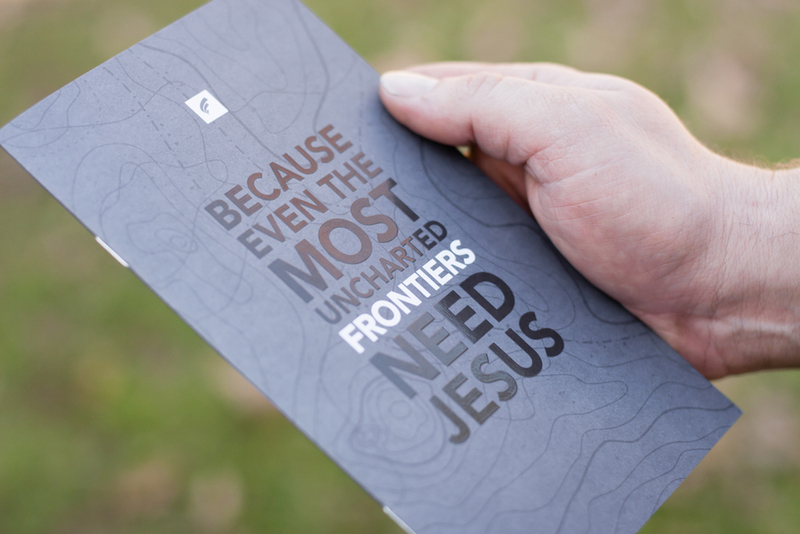 Why then, after doing such amazing work, has hardly anyone heard of Frontiers USA – and how could that change? 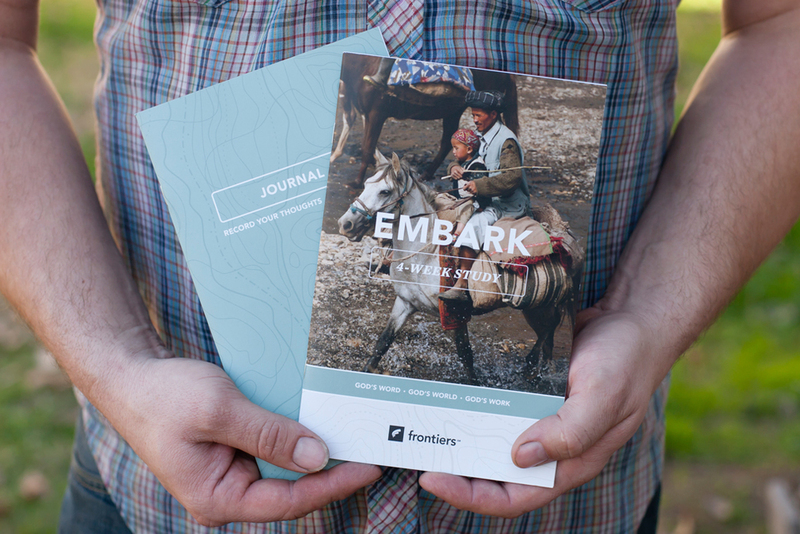 As Art Director at Frontiers USA, I realigned their brand, redesigned FrontiersUSA.org, designed beautiful collateral, and began a shift in company culture. A nonprofit that was once static and unknown, Frontiers USA is now empowering entrepreneurial spirit in its workers, establishing itself within the missions industry as a thought leader, and mobilizing a new generation of donors and workers. FrontiersUSA.org used to be a confusing and overwrought maze of off-shoot pages. Now, its focus is on compelling messaging, people-focused imagery, and simple navigation that works for (and not against) the user. Donors visit on mobile and tablets. Field workers use older desktop browsers. I designed FrontiersUSA.org to simultaneously be graceful on mobile and tablet for donors, and work fast for field workers with limited technology. It's also responsive; the site has the same bones on mobile, tablet, and desktop, but is stripped of certain elements or rearranged at different breakpoints to create streamlined experiences for the user. 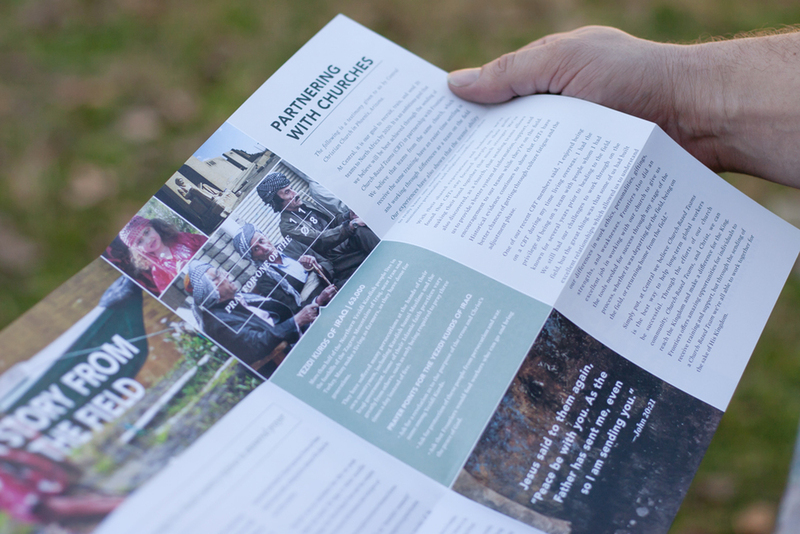 Originally, each department was responsible for their own print materials, which meant there was no system, overarching message, or singular voice. By creating and managing a collaborative process for materials to be made, I encouraged a shift in company culture. People from fundraising to recruiting began to embrace the process of researching, asking "why" questions, and working with my team through design thinking. I created the supporting sub-brand logo system to better unify the brand across multiple departments and programs. I kept in mind the potential addition of programs in the future, as well as the "time-stamping" of Candidate School (a workshop training course) which happens three times a year. "Pray for Iraq" was launched to raise funds at the height of the Northern Iraq crisis, which centered around ISIL/ISIS. The campaign was very successful – raising tens of thousands of dollars and bringing new donors and lapsed donors back to Frontiers. Thinking about making a change to your marketing?